First off, summer is here and you are force to be reckoned with. 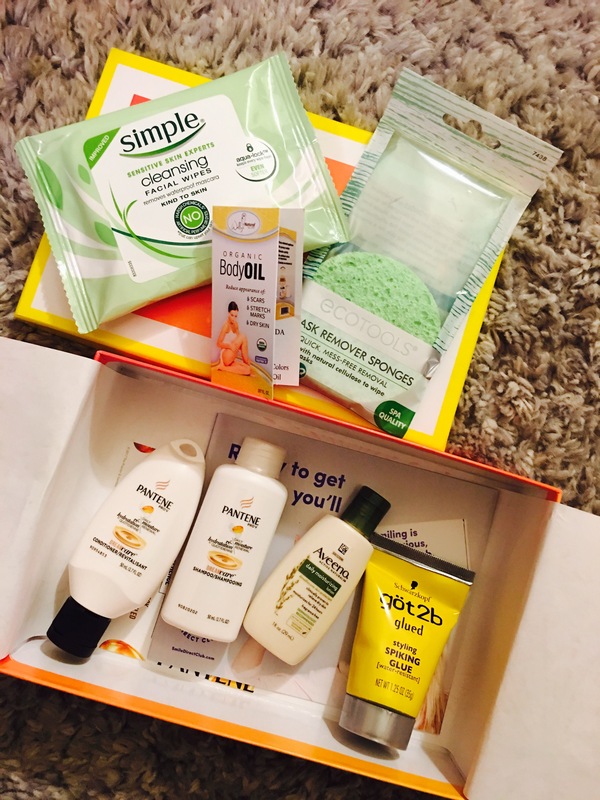 About a week ago, I received my Summer Beauty box from Wal-Mart. This seasons box is full of all types of stuff I love. 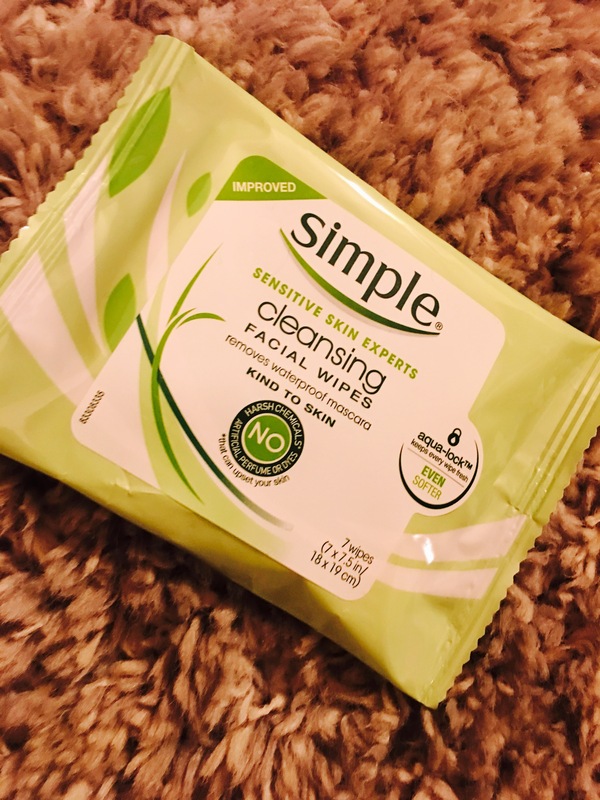 My favorite product in this summer’s box is the Simple Sensitive Skin Cleansing Wipes. I have purchased this item before and used them many times. I love them. I was excited to see them in my box. With it being summer time, it’s good to have a on the go pack to put in my purse for a little on the go refresh. 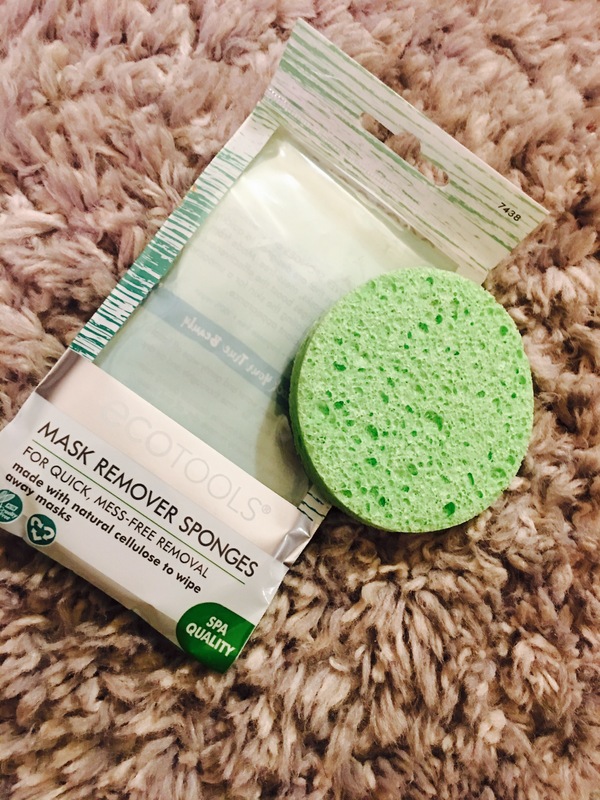 This next product, EcoTools Mask Removers Sponges is new to me. I’ve never seen these before, but I’m excited it use them. The packaging says, “designed to quickly wipe away facial masks”. I didn’t even know this was on the market. I use my Bath and Body works and Lush body mask at least once a week. So, I think it will be great to use when doing my in shower body mask. 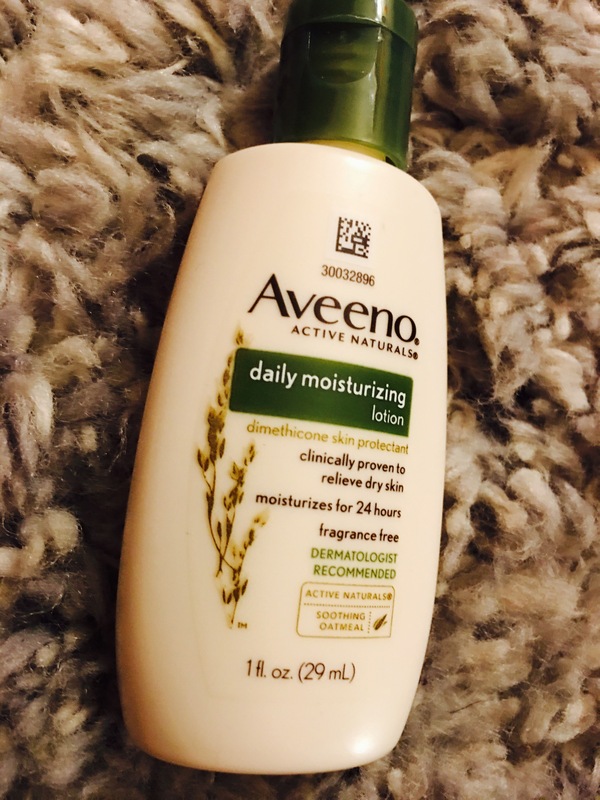 The Aveeno Daily Moisturising Lotion is a product that I use everyday. But this travel size bottle is going straight into my purse. It’s going to be great for those on the go moments. 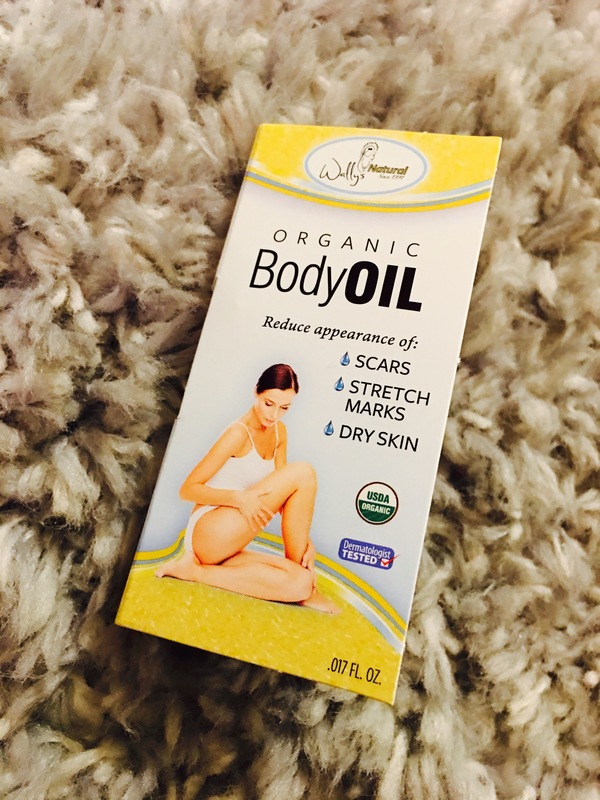 The one product from the box that I liked the least is Wally’s Organic Body Oil. The packaging says it, “reduce appearance of: scars, stretch marks, and dry skin”. It’s such a small sample that I don’t know if it’s effective. I will use the sample but I probably won’t ever purchase this item. 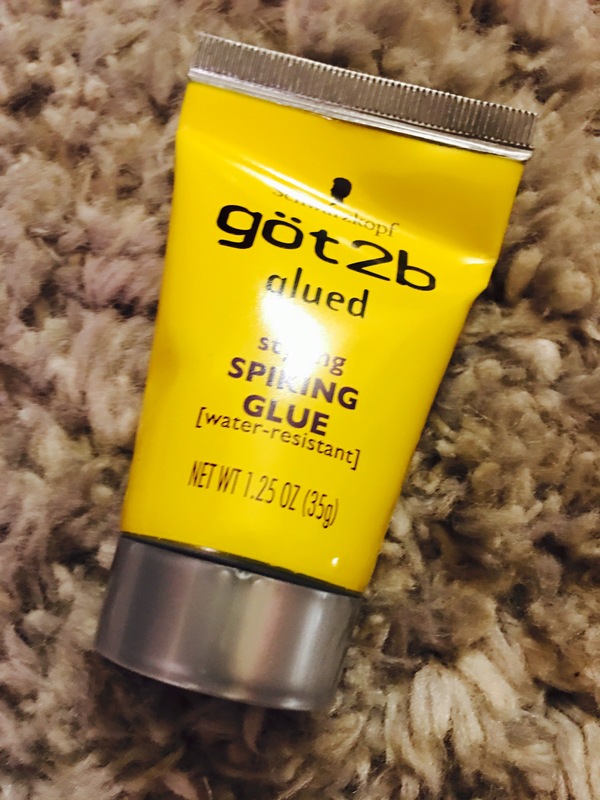 I was surprised to see the Got2B Glued Styling Spiking Glue travel size in the box. When I recently went to get my hair done, my stylist used this on my edges. And my edges actually held down longer than usual. So when I saw this product I got excited about laying my edges down in this summer heat. I find it interesting that this was even in the beauty box, because the brand is more male targeted. But I’ve seen more females using it for wig placement and as a edge control because of its super holding powers. Great Marketing Strategy! 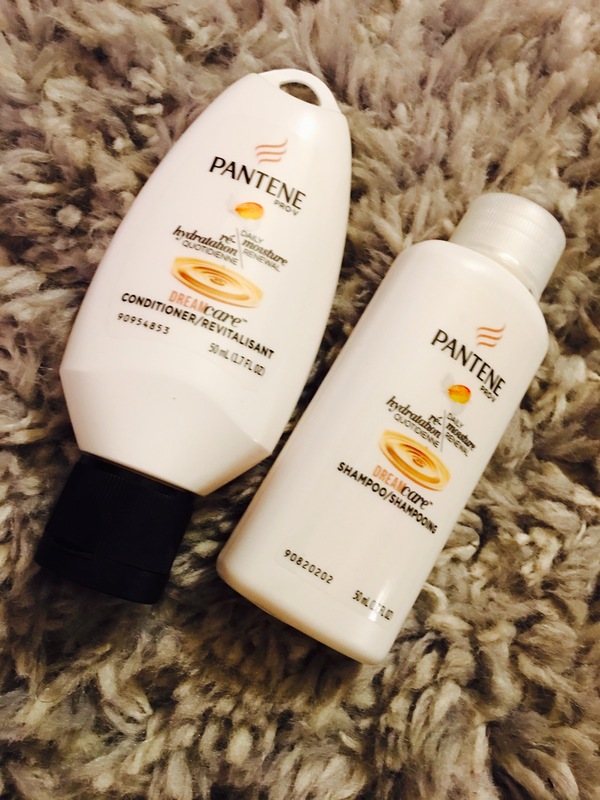 I have used Pantene Dream Care Shampoo and Conditioner before, not my favorite choice to wash my natural hair with. For the sake of having these travel sizes, I will use them the next time I travel (put them in my carry on).